Add the charms of Coral Freesia, the orange coloured blossoms that symbolise friendship, beauty and gracefulness, with its sweet slightly tangy bright and uplifting scent that expands creativity and imagination. 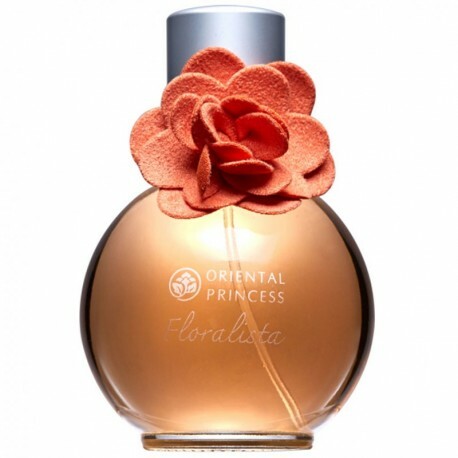 The scent evokes a romantic young lady whose moods gently shifts along with the blooming flowers. The natural extracts adds confidence by ensuring that the floral fragrance lasts all day long. Spray a gentle mist wherever you want delicate scent.